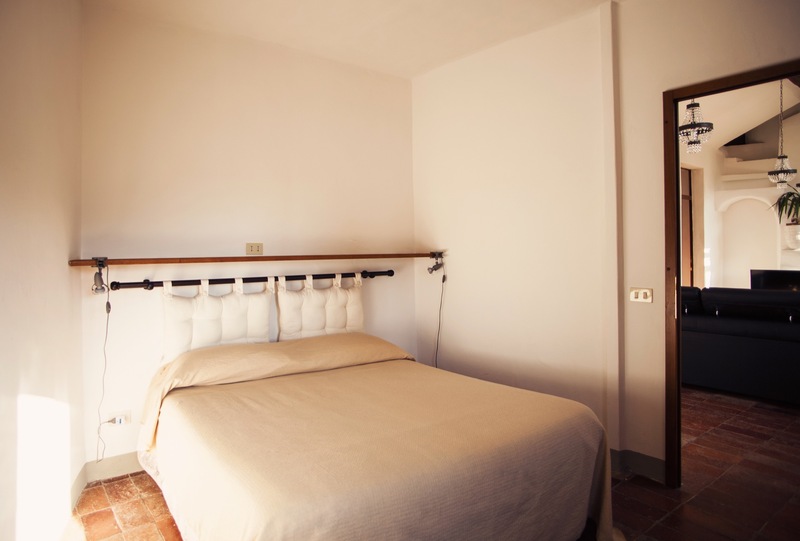 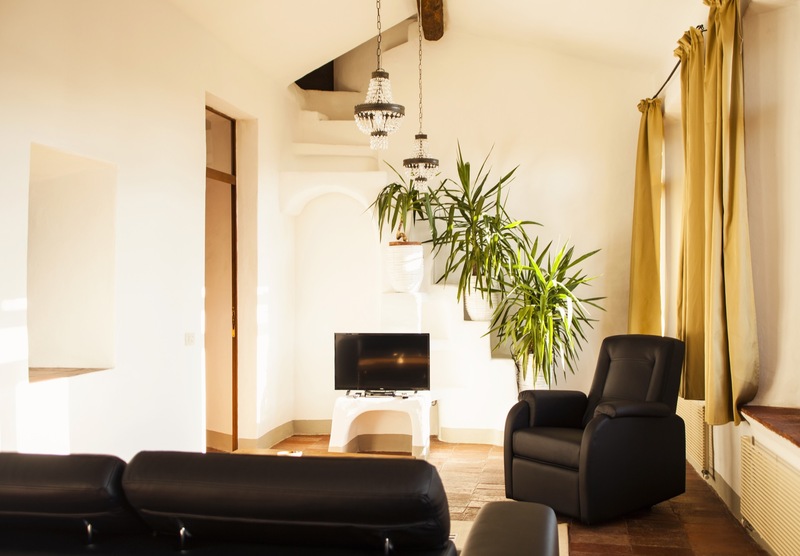 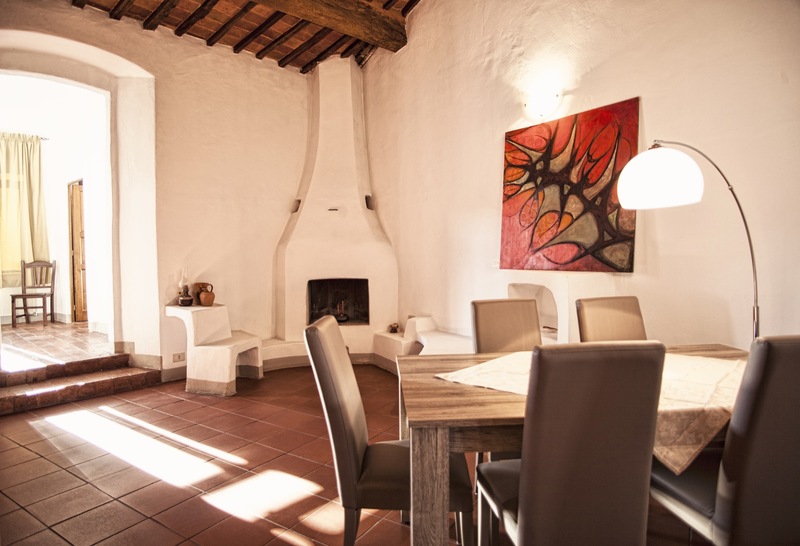 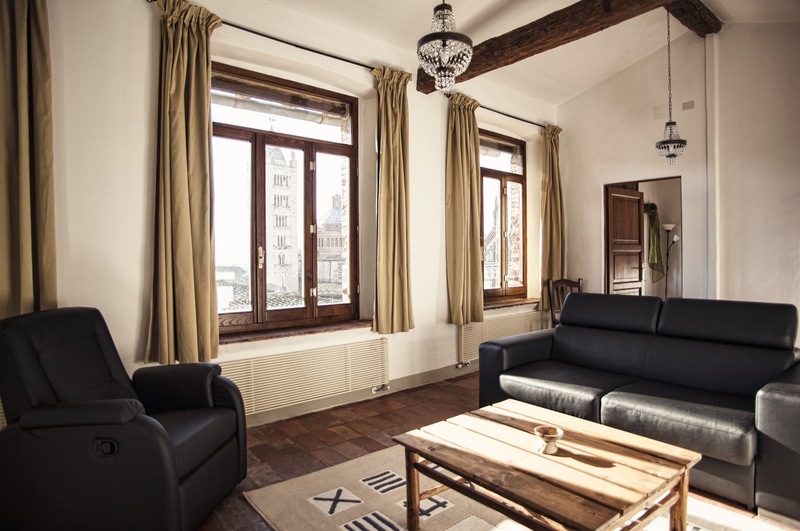 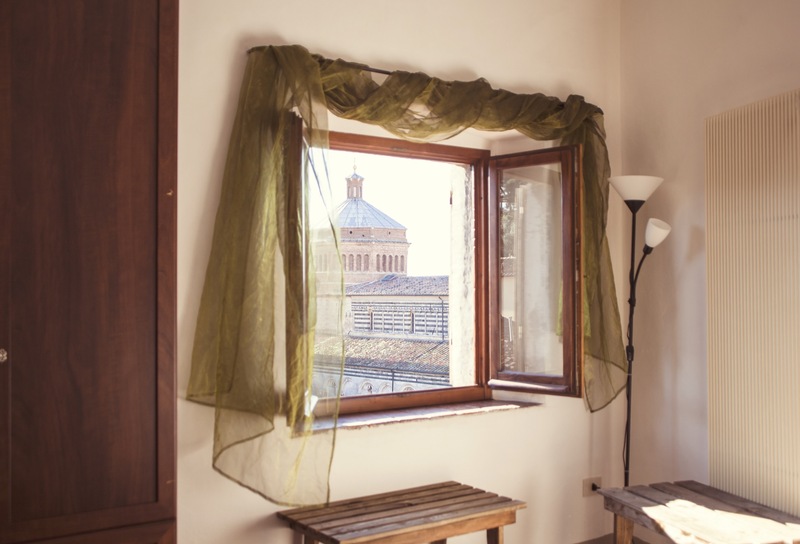 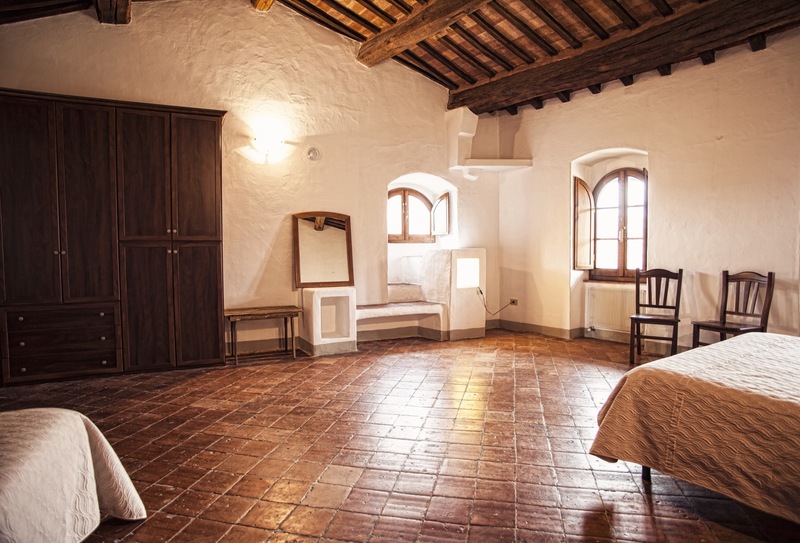 This new apartment, on the third floor of Palazzo Malfatti, is of 120 square meters and is composed by a kitchen, a large living room overlooking the San Cerbone Cathedral, a large room with three beds, one double, a double bedroom and has two bathrooms. 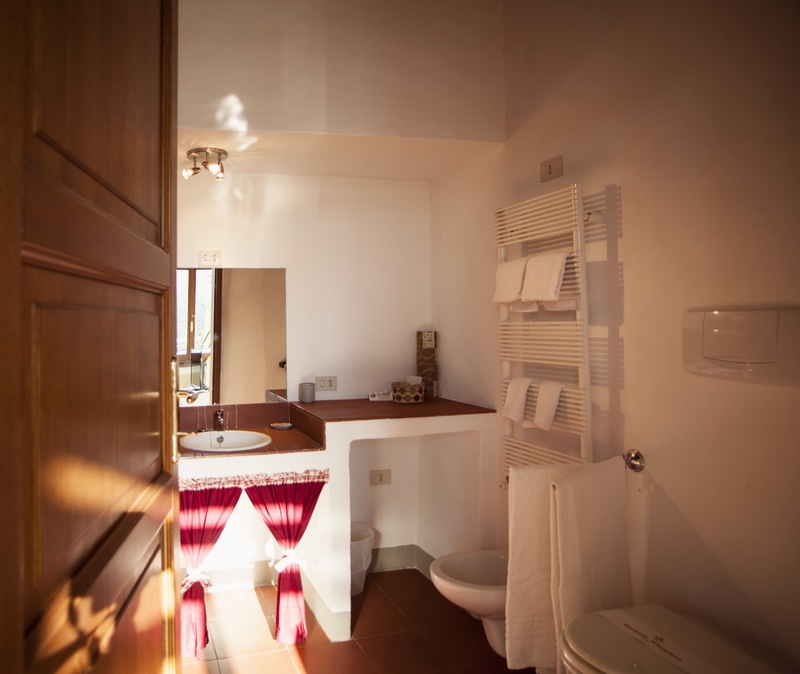 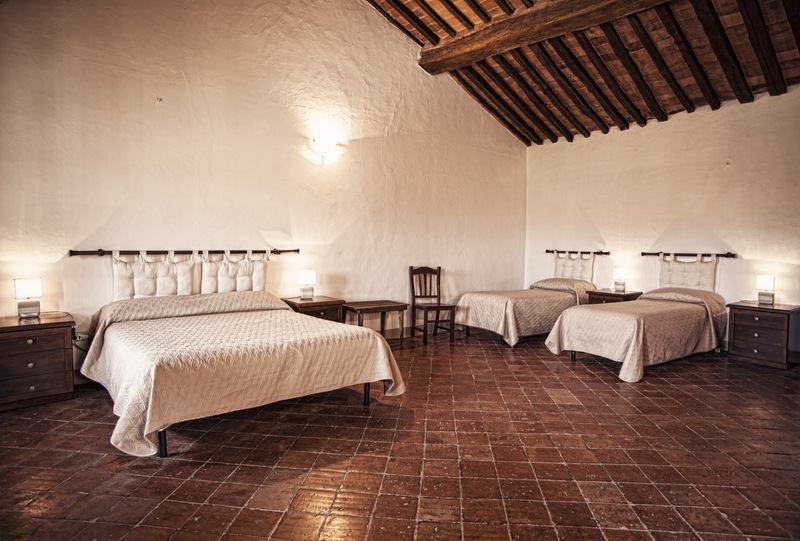 It ‘also equipped with linen, satellite Tv 32 inchs, hair dryer, fireplace and fans. 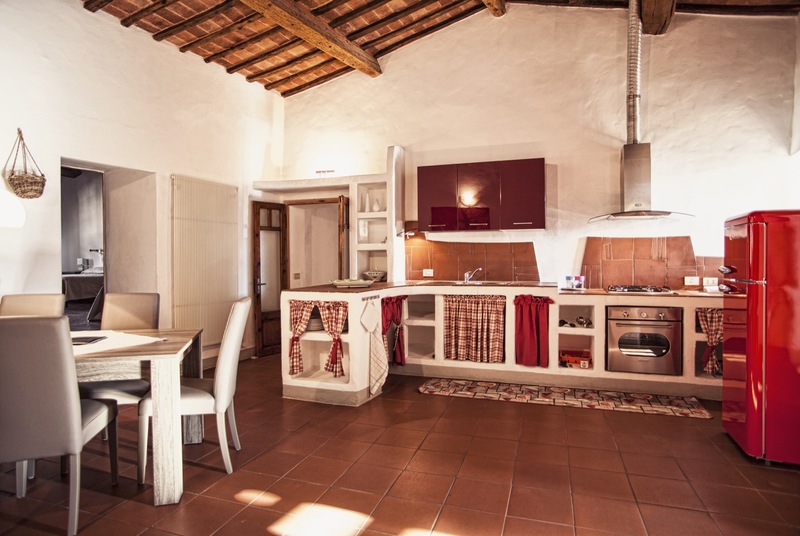 Ideal for large family or group of friends who want to live the center of Massa Marittima, but also enjoy the quiet of their apartment.